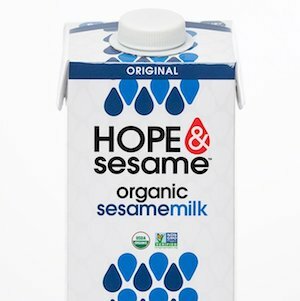 Two years in development, Hope & Sesame claims that it has launched the world’s first organic sesamemilk. The line comes in five flavors – chocolate, vanilla, original, unsweetened original and chocolate hazelnut. 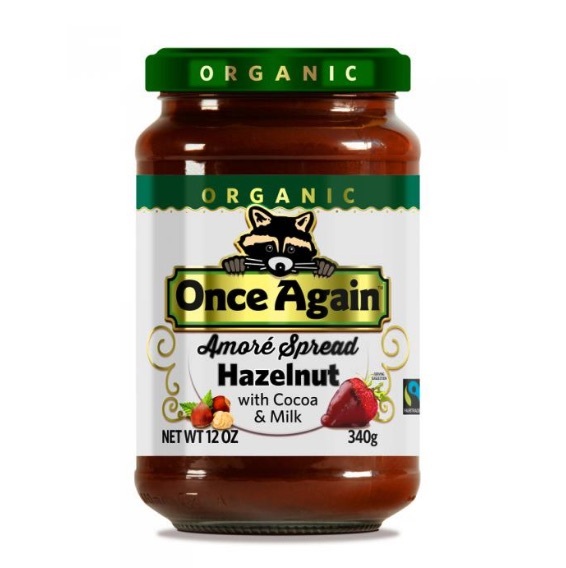 Once Again Nut Butter has introduced Amoré Spread Hazelnut with Cocoa & Milk, which is made with 30% less sugar and is part of the brand’s Honest In Trade program. 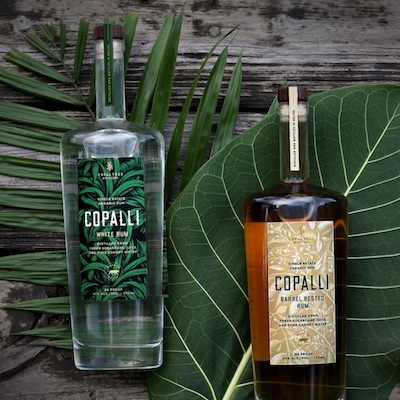 Co-founded by Anya Fernald, a veteran in the organic livestock and meat industry, Copalli Rum is an organic single-estate rum made in the heart of the Southern Belize rainforest. It comes in two grades of product — White Rum (84 Proof/42% ABV) and Barrel Rested Rum (88 Proof/44% ABV).